At Heritage Hearth Products Ltd, each propane or natural gas stove, fireplace, or insert offers state-of-the-art technology combined with unparalleled efficiency. 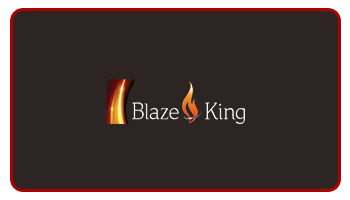 We offer many styles to suit your décor and heating needs. 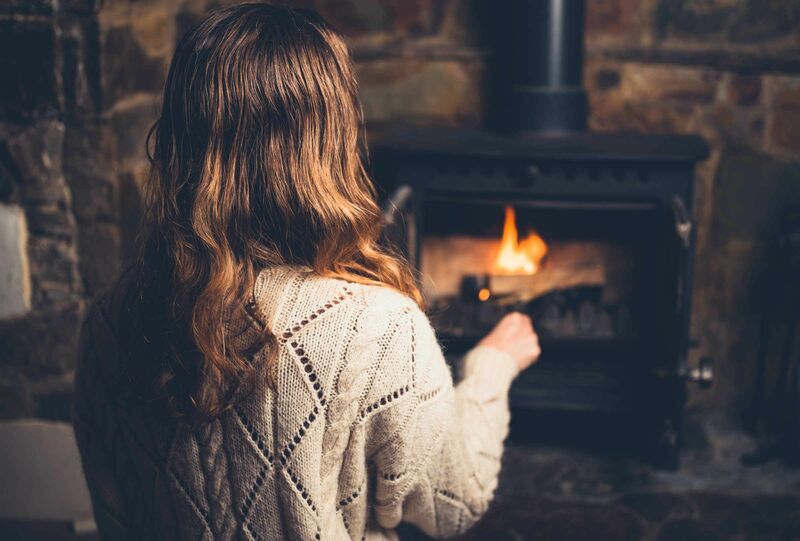 Heritage Hearth Products Ltd in Halifax concentrates on providing gas stoves that work in power outages to give you that added security for your heating needs. Styles ranging from traditional to contemporary are available. You can choose to convert an existing fireplace or add a new fireplace to your home or patio. The most popular products offer radiant heating. 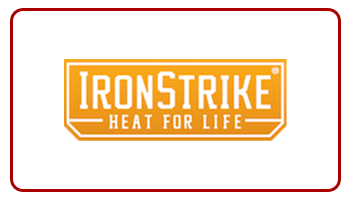 The goal of Heritage Hearth Products Ltd is to provide powerful heating with superior workmanship from some of the industry’s leading manufacturers. 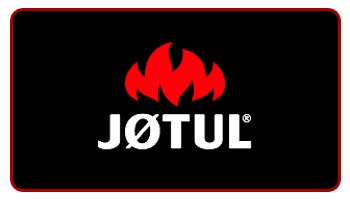 Jøtul has the largest collection of gas stoves that are manufactured in Norway since 1853. These gas stoves come in a variety of shapes and sizes that can fit perfectly in a compact living space. Gas stoves from Regency® come in both modern and traditional designs to suit the aesthetics of your living space. You’re sure to have lower heating bills due to Regency®’s efficient and versatile direct vent gas stoves. The gas stoves come with a battery backup system to keep the heat on during power outages. The freestanding Clarity 26 comes with infinity mirrored glass firebox sides and a safety screen. You can customize your own inset design as well. Madrona Stove: Available in different styles, this gas stove supplies a constant flow of heat and warm air that is naturally convected. Portrait President™: This stove projects only 13 inches into the room which allows you to style your home better. It has both top and rear vents. 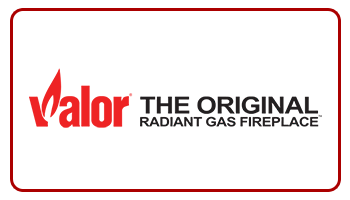 Fireplaces from Valor are designed and manufactured in North Vancouver, BC. Choose from the Linear Series which has fireplaces with linear designs and options like see-through, 180 degree view, and more. Get the benefit of the HeatShift™ System with Valor fireplaces. 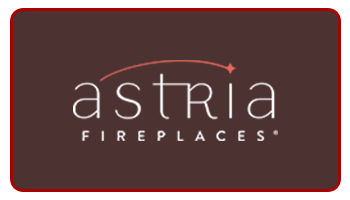 Fireplaces from Astria come in a variety of styles and venting options. Multi-sided views and linear-design options are available. 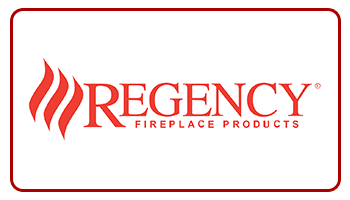 Choose from modern, contemporary, or traditional gas fireplace designs from Regency®. Fireplaces with multi-sided viewing, linear design, and direct vent systems are available. 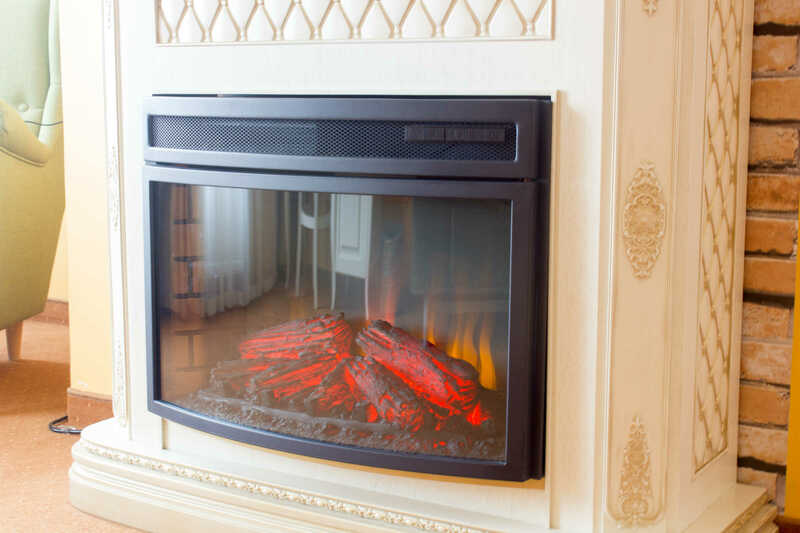 Gas inserts from Regency® are designed to fit perfectly into your inefficient fireplaces. Gas inserts of different sizes are available to allow you to design the perfect home without having to remodel it. Propane conversion option is also available. 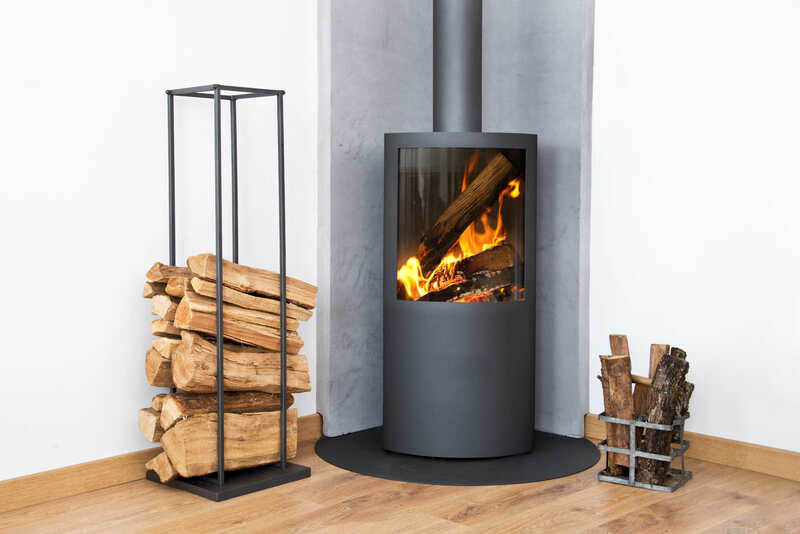 The Bellevue 27 from IronStrike features a five-piece, hand-painted oak log set that provides the warmth of a wood fire with the cleanliness of gas. It also comes with a circulating blower for additional warmth. Jøtul’s gas inserts come with features like IPI electronic ignition, battery backup, top firing accent lights, and more. Legend G3 Series: Energy-saving fireplaces equipped with the AutoFire™ system that tunes fireplaces for peak performance. Legend G3.5 Series: Highly efficient fireplace inserts with corrosion-resistant aluminized steel firebox. Legend G4 Series: These fireplaces fit into existing large fireplaces without the need for remodeling. It is also equipped with the AutoFire™ system that automatically adjusts for maximum performance. Contact us for further information on gas products for your home.